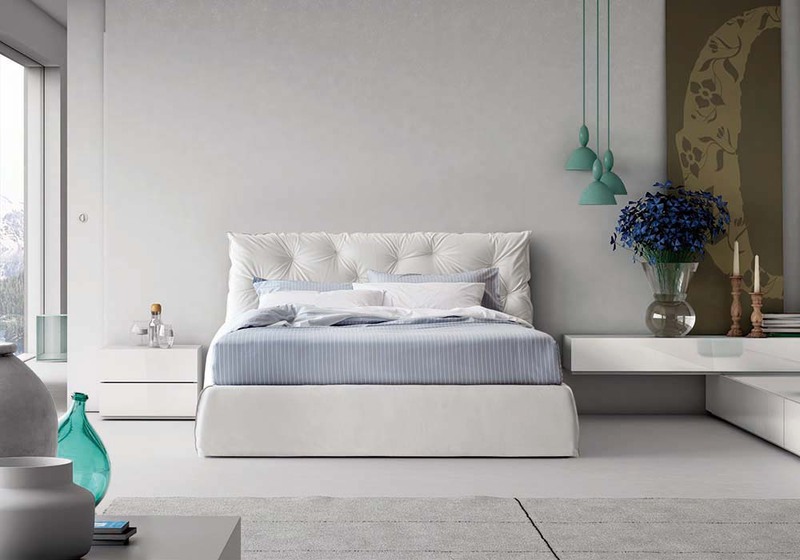 The distinguishing feature of the Alvar bed lies in the various combinations of padded platforms devised to create the headboard, the bed surround and the footboard. 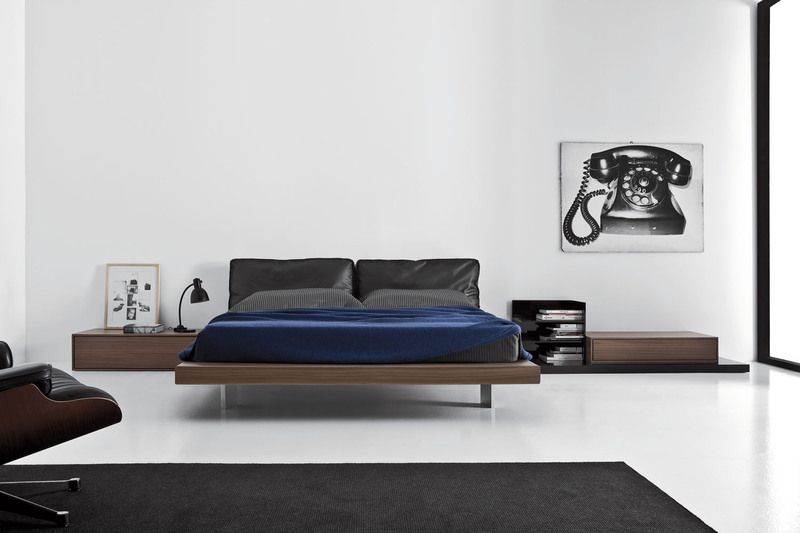 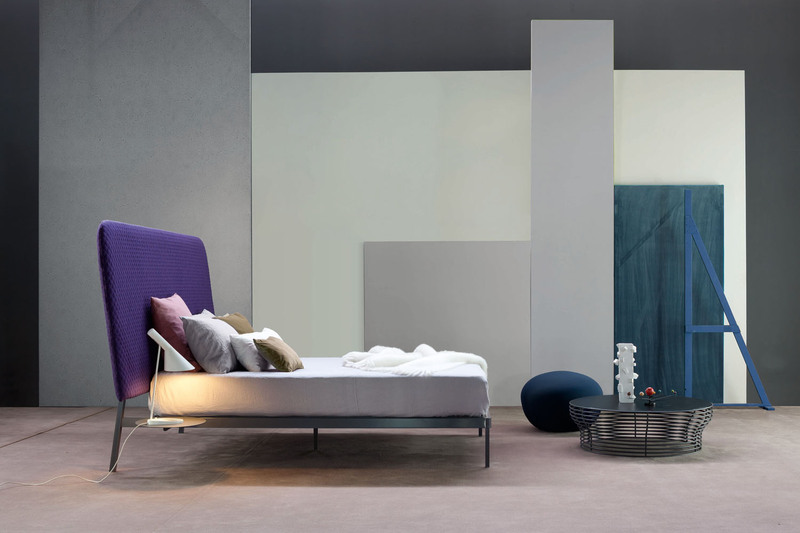 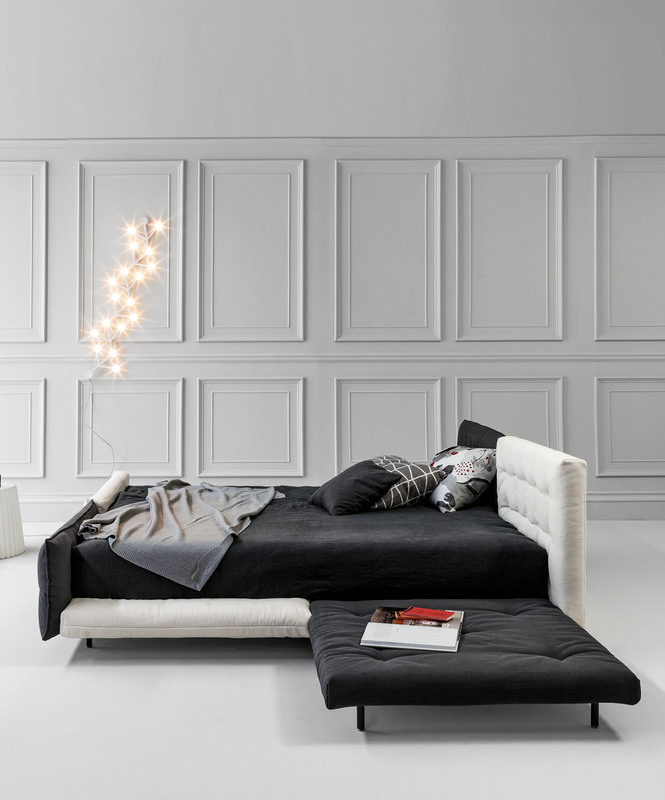 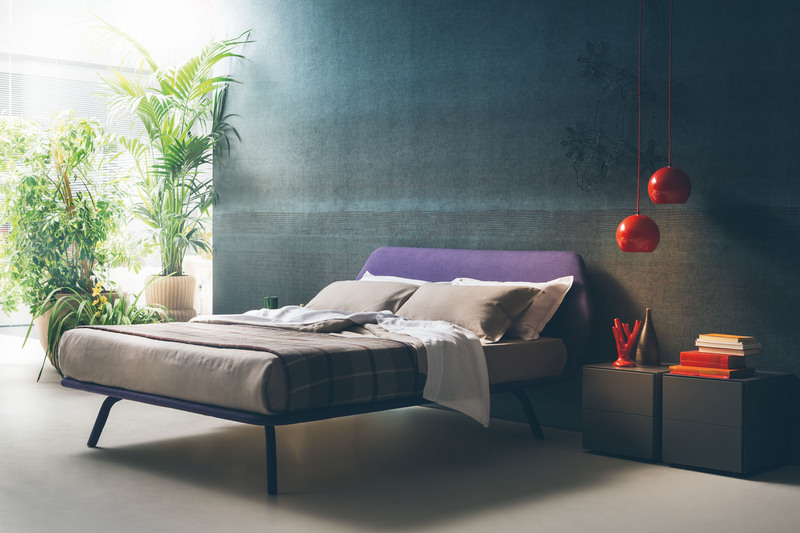 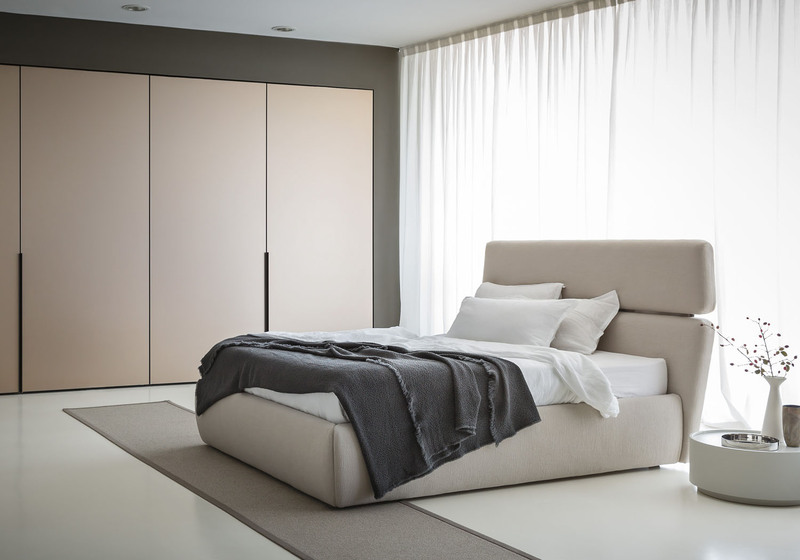 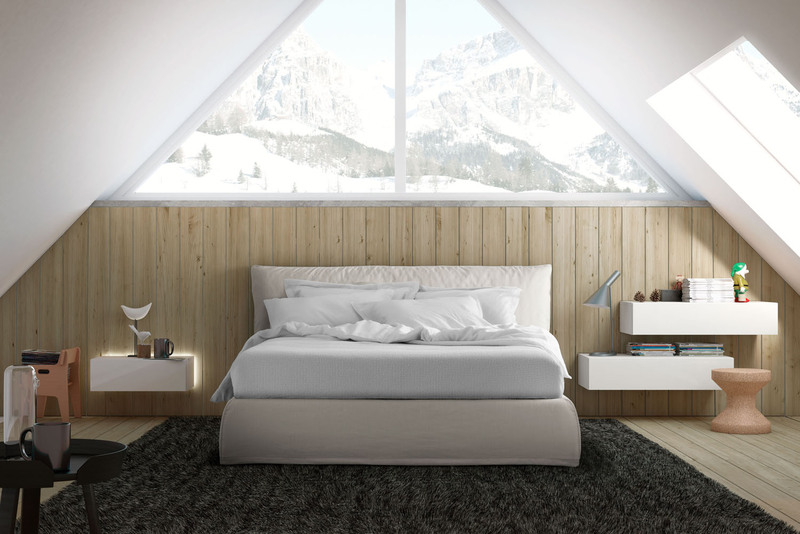 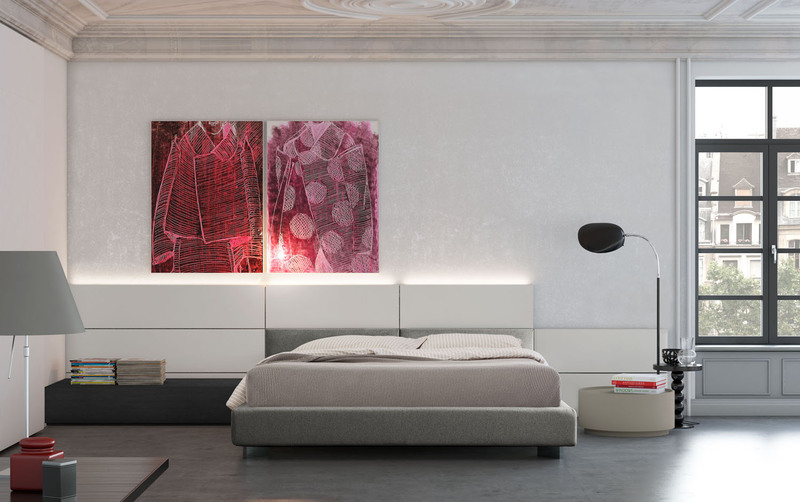 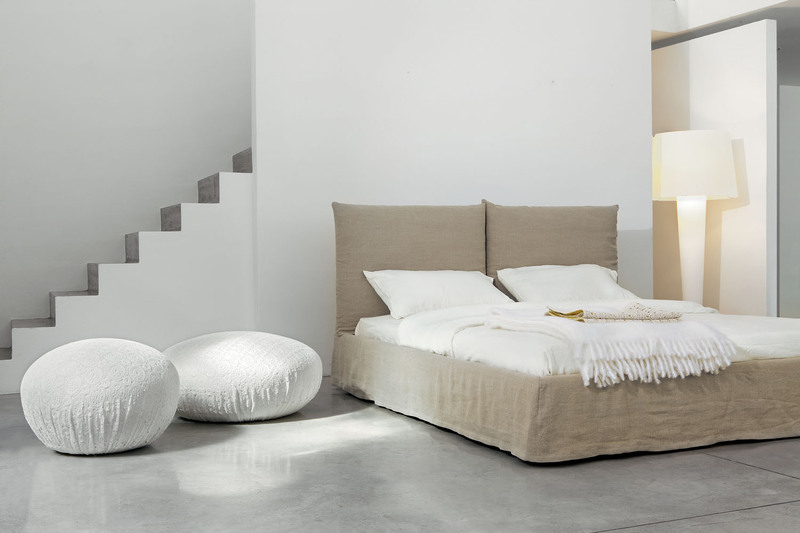 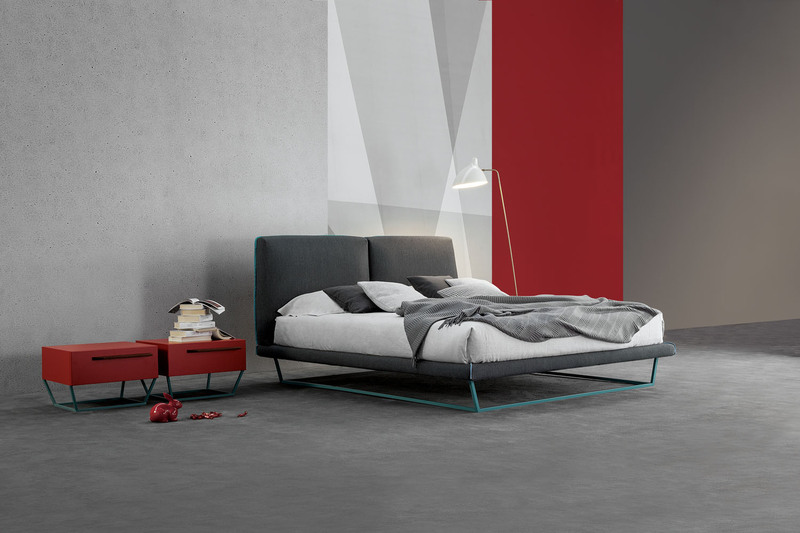 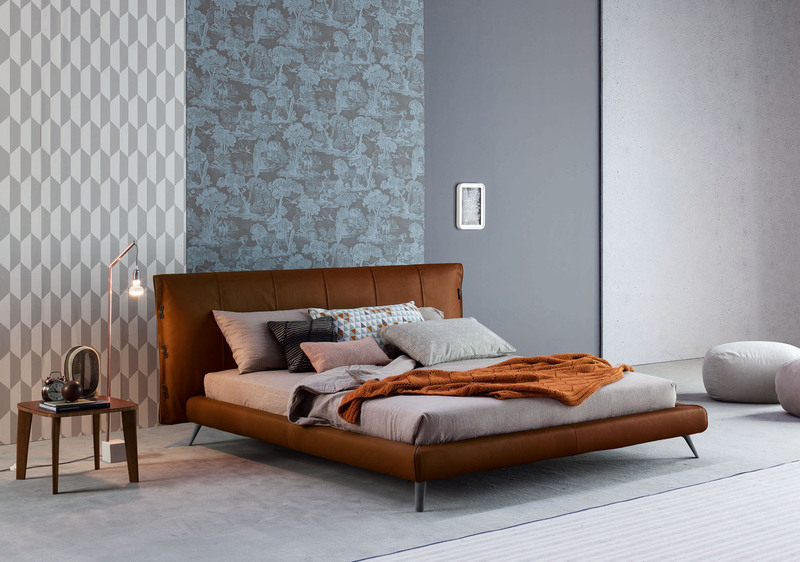 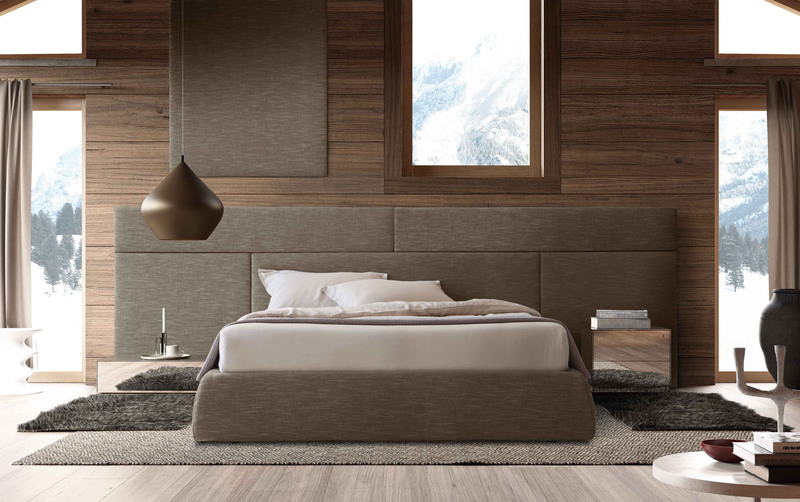 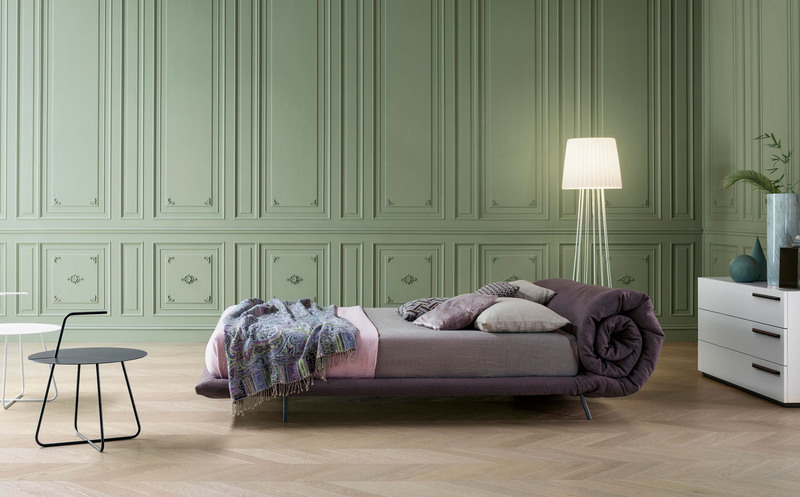 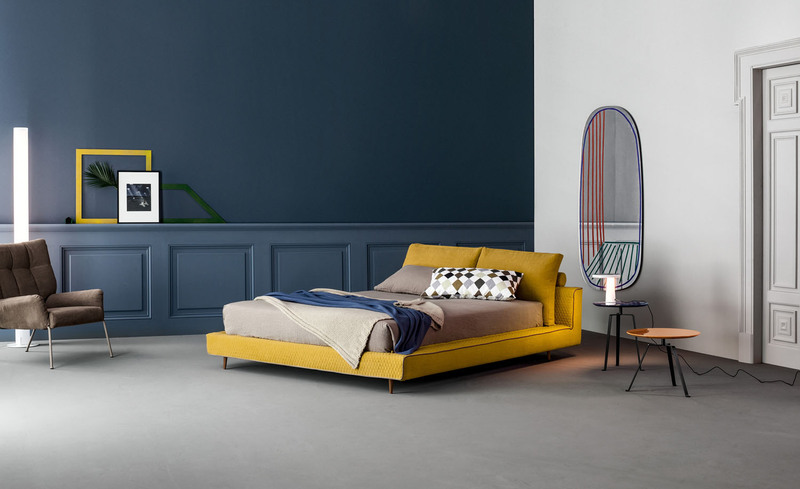 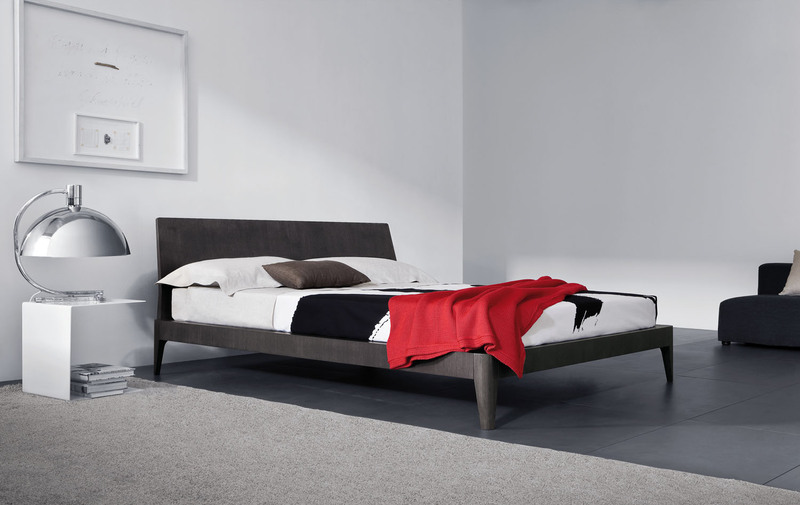 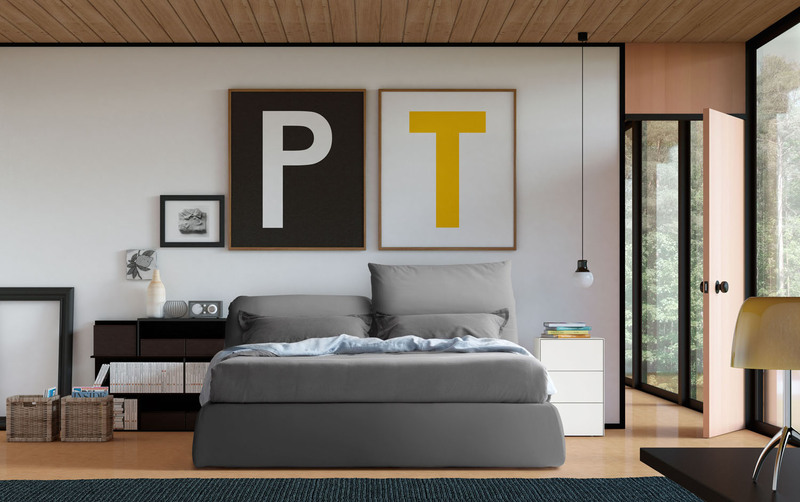 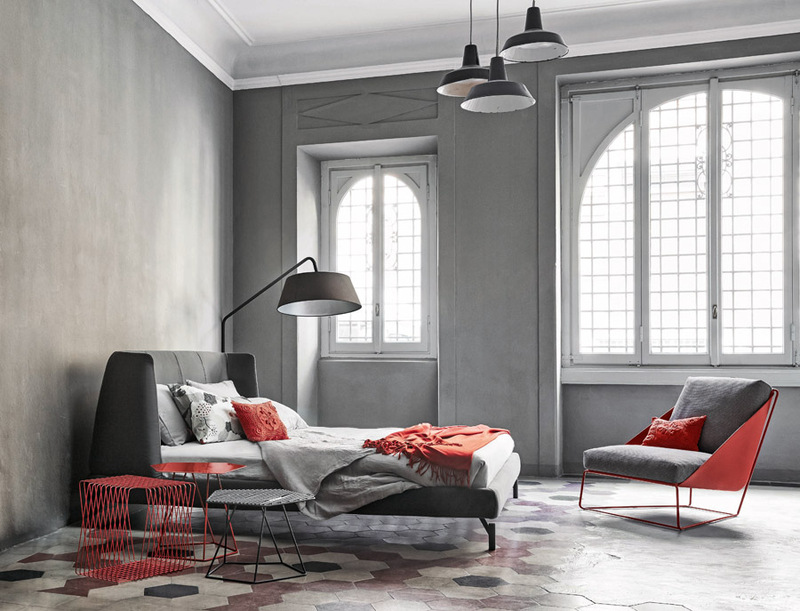 The distinguishing feature of the Alvar bed lies in the combination of padded platforms devised to create the headboard, the bed surround and the footboard, choosing from various shapes and compositions. 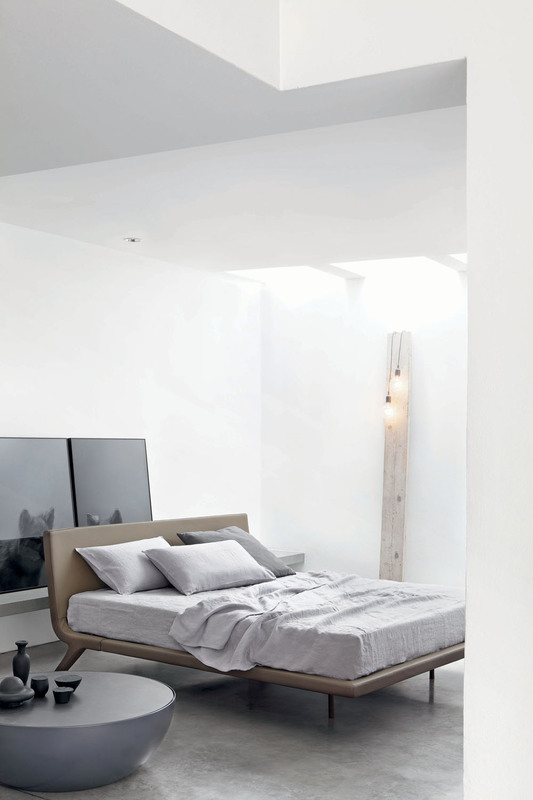 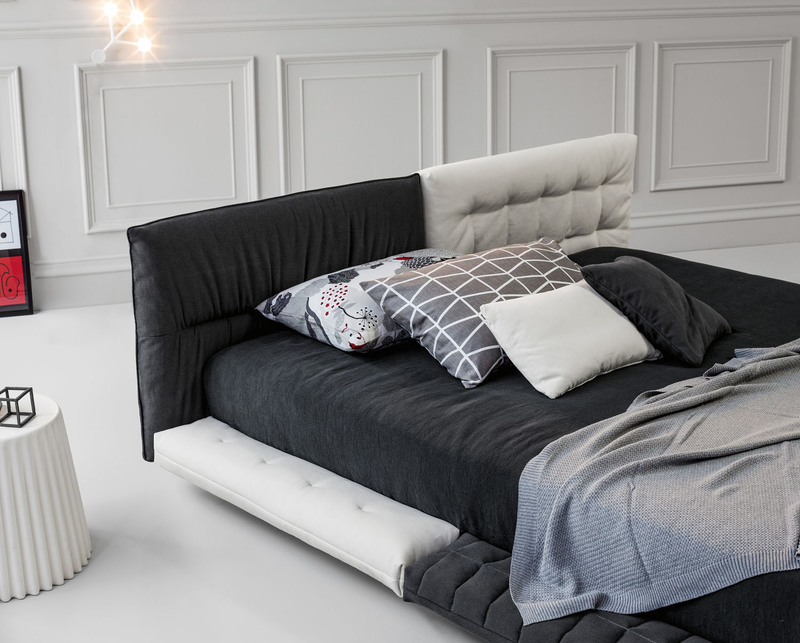 The bed can also be ordered with a matching bedside table. 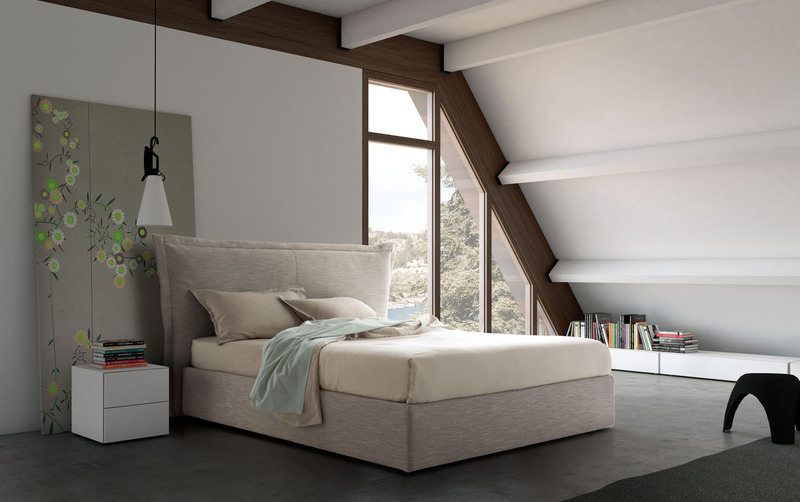 The superior level of customisation also concerns the type of quilting, the upholstery cover and the colour. 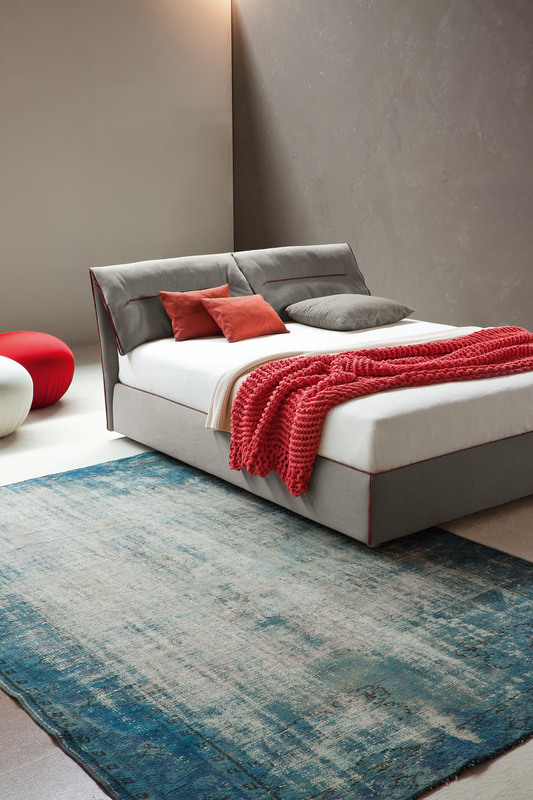 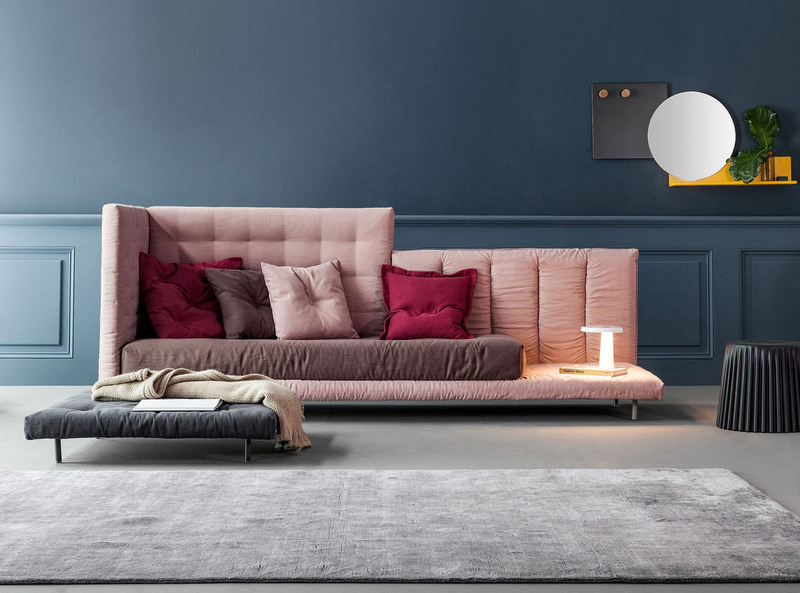 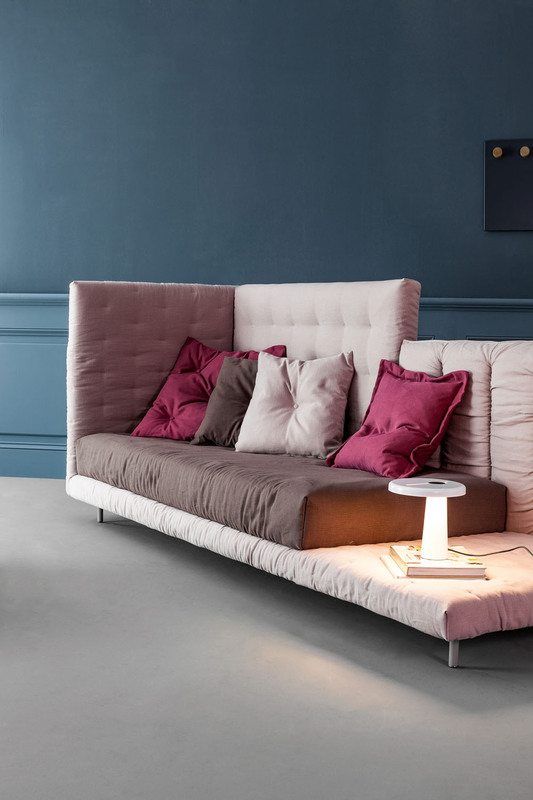 In the single bed version, Alvar can become a versatile sofa-bed when required, providing a practical interior design solution for various occasions.